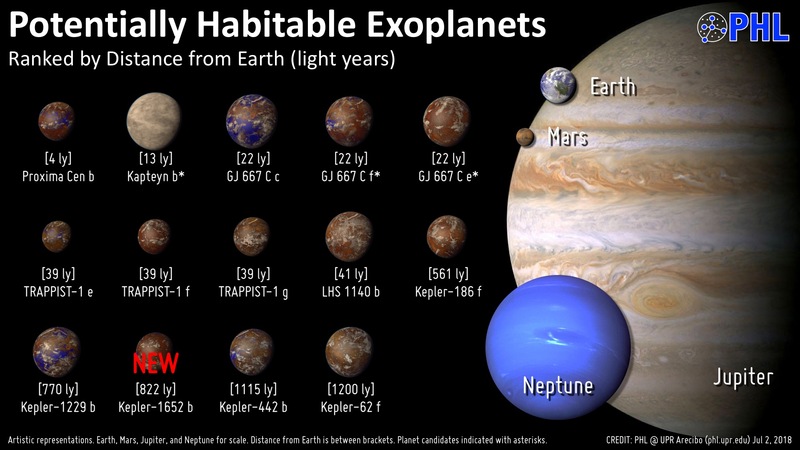 Ever since the announcement of the discovery of exoplanet Gliese 581g, there has been a buzz in the news, on websites, Twitter – pretty much everywhere, about the first potentially habitable extrasolar planet. But the past couple of days there has been a different sort of buzz about this distant world. Two stories have surfaced and they both can’t be true. The first one is fairly off the deep end: an astrophysicist from Australia claims that while doing a SETI search two years ago, he picked up a “suspicious signal” from the vicinity of the Gliese 581 system, and a couple of websites have connected some dots between that signal and a potentially habitable Gliese 581g. The second one is more sobering. At an International Astronomical Union meeting this week, other astronomers have raised doubts whether Gliese 581g actually exists. Unless you’ve been under a rock the past two weeks, you likely know that this newest and most promising of potential habitable extra solar planets was described by the scientists who discovered it as a rocky world about 3 times the mass of Earth, and it orbits within the red dwarf star’s habitable zone, the place that is just right for water to remain as a liquid on a planetary surface. And it is fairly close to us, too, at about 20 light years away, located in the constellation Libra. Also announced was the discovery of planet ‘f’, a 7-Earth mass planet with a 433-day orbit around Gliese 581. Astronomer Steven Vogt announced the discoveries by his team, which used the HIRES instrument on the Keck I telescope in Hawaii. They also used 119 measurements from the HARPS instrument on the La Silla telescope at the European Southern Observatory in Chile. On Monday, Steinn Siggurdson broke the news on his Dynamics of Cats blog that an astronomer who works on HARPS data at the Geneva Observatory, said at the IAU meeting this week that his team could not confirm the existence of Gliese 581 g.
In an article on the Astrobiology Magazine website today (Tuesday) the astronomer, Francesco Pepe, said that not only can they not confirm the existence of planet ‘g’, but also the ‘f’ planet. In 2009, the Geneva team announced the discovery of planet ‘e’ in the Gliese 581 solar system. At approximately 1.9 Earth masses, this ‘e’ planet is the lowest mass extrasolar planet found at that time, and has a 3.15-day orbital period around the star. Pepe said they have studied this planet-rich system frequently, gathering a total of 180 data points in 6.5 years (with about 60 of those data points since 2009) and they can only see evidence of the 4 previously announced planets b, c, d, and e.
There is a signal which could possibly be f, but the signal amplitude of this potential fifth planet is very low and basically at the level of the measurement noise, said Pepe. While this doesn’t definitively mean Gliese 581g doesn’t exist, it certainly casts doubt on it. More teams will be looking at the Gliese 581 star to try and determine what is really out there. This story is not over yet. As for the alien signal, this news has met some pretty harsh criticism — even from Dr. Frank Drake, a leader in SETI community. 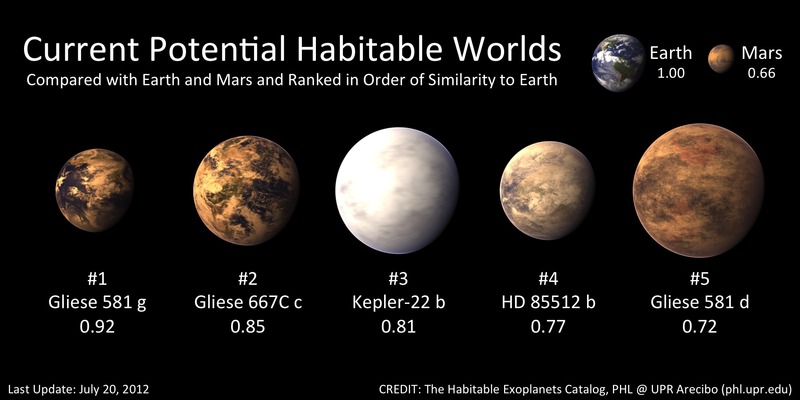 Astronomer Ragbir Bhathal, a scientist at the University of Western Sydney, said he detected an unusual pulse of light nearly two years ago from the same region at Gliese 581, and with the news of the potential habitable world there, his claims came up again. In an article in Space.com Drake said is suspicious because Bhathal would not share his data with anyone. You can read an article published in 2009 in the Australian about Bhathal’s claimed discovery.